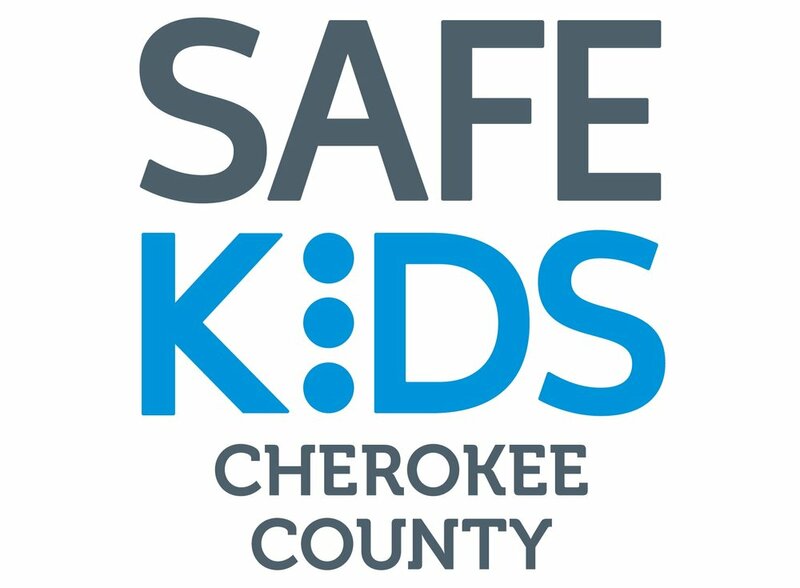 Safe Kids Cherokee County focuses on programs designed to prevent accidental injury to children ages 19 and under. Those programs include Child Passenger Safety, Fire and Burn (scald) Safety, Home Safety, Poison Safety, In and Around Cars (hyperthermia), Animal Bite Prevention, Water Safety, Bike-Pedestrian Safety, and Safety Town. Since 2002 Cherokee County Safety Town has been a vital part of the transition to kindergarten for many preschoolers. Every summer we educate an average of 240 five-year-olds about how to stay safe in the water, around animals, poisons, or strangers, on the school bus, their bicycles, or the sidewalks, in the car, or in case of an emergency. Safe Kids Cherokee County has certified Child Passenger Safety Technicians that are available to inspect your child's car safety seat free of charge. Appointments are available three days a week at two inspection locations. find tips from safety experts on everything you need to keep kids of any age safe from preventable injuries organized in a variety of ways.